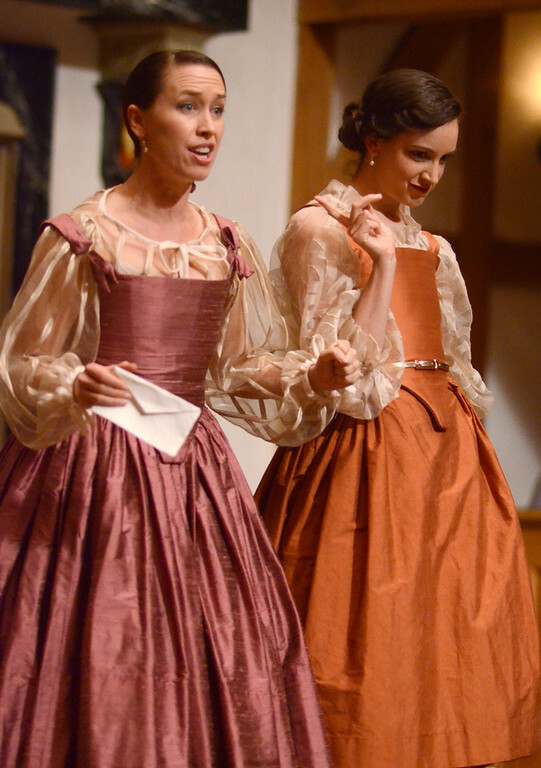 Bridget Rue and Stephanie Holladay Earl in THE MERRY WIVES OF WINDSOR. Photo by PAT JARRETT. 2014. The cast of THE MERRY WIVES OF WINDSOR. Photo by PAT JARRETT. 2014. 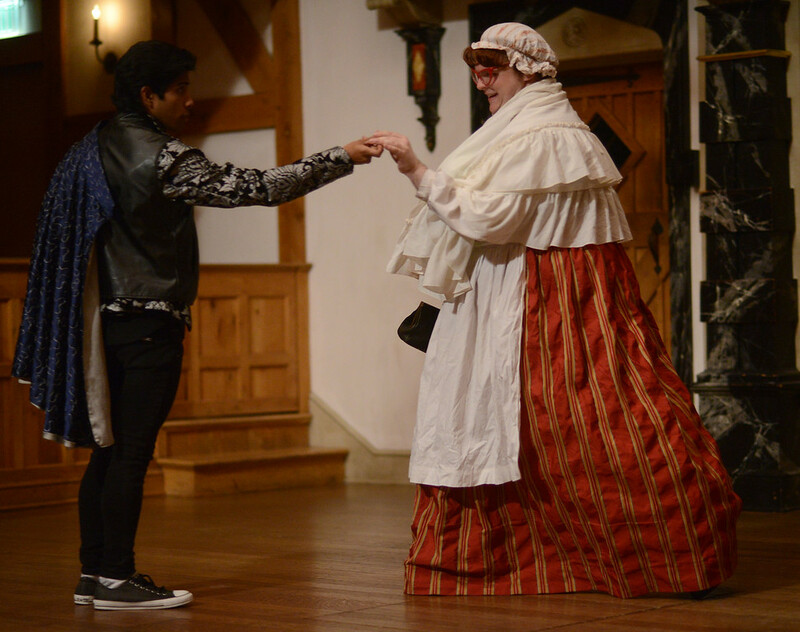 Emily Joshi-Powell and Fernando Lamberty in THE MERRY WIVES OF WINDSOR. Photo by PAT JARRETT. 2014. 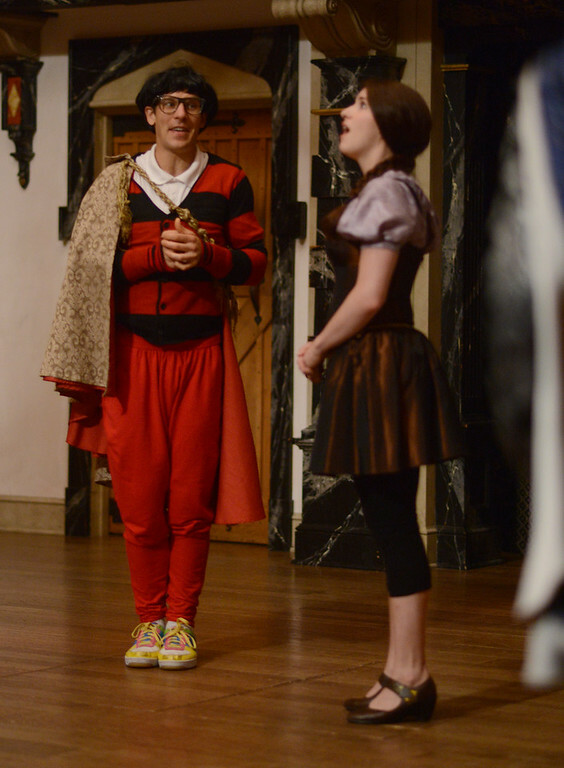 Joey Ibanez and Russell Daniels in THE MERRY WIVES OF WINDSOR. Photo by PAT JARRETT. 2014. Patrick Earl and the cast of THE MERRY WIVES OF WINDSOR. Photo by PAT JARRETT. 2014. Colin Ryan and Emily Joshi-Powell in THE MERRY WIVES OF WINDSOR. Photo by PAT JARRETT. 2014. Rick Blunt and the cast of THE MERRY WIVES OF WINDSOR. Photo by PAT JARRETT. 2014. Justice Robert Shallow and his young relative Abraham Slender arrive at their friend Master Page’s house to confront the notorious Sir John Falstaff who has “beaten my men, killed my deer, and broke open my lodge.” Sir Hugh Evans accompanies Justice Shallow in an effort to mediate the dispute. Justice Shallow and Slender meet Falstaff in front of Page’s house. Falstaff defuses the situation and joins the Pages for dinner. Justice Shallow, Sir Hugh, and Master Page attempt to match the reluctant Slender with Master Page’s daughter, Anne. 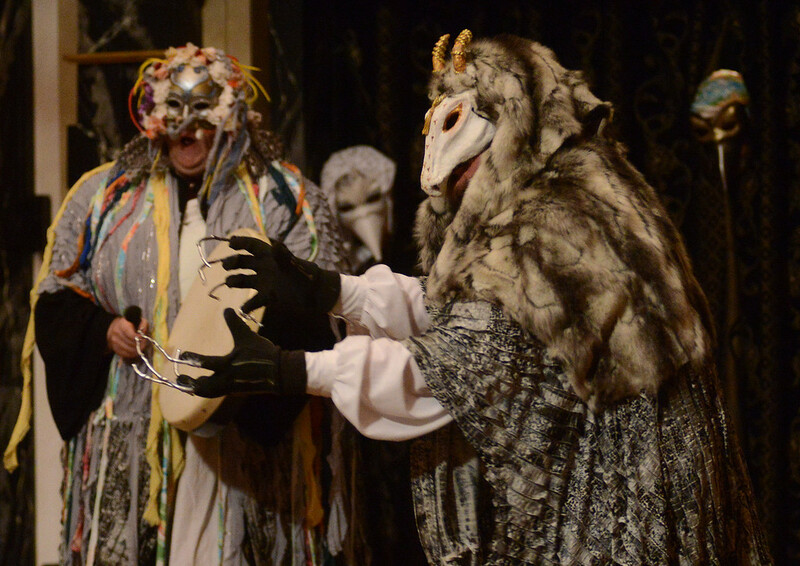 At the Garter Inn, Falstaff tells his men that he is low on money. He devises a scheme to woo Mistress Ford and Mistress Page to get at their husbands’ money.  Sir Hugh sends Slender’s servant, Peter Simple, to Mistress Quickly to ask for her help in wooing Anne Page for Slender. The idea backfires when Mistress Quickly’s employer, Dr. Caius (who is trying to woo Anne for himself), finds Simple at his house. Dr. Caius challenges Sir Hugh to a duel. Fenton, another suitor to Anne Page, also comes to Mistress Quickly for help in wooing Anne. Mistress Page and Mistress Ford receive identical love letters from Falstaff. They plot how to get revenge on the lecherous knight. Falstaff’s men, Pistol and Nym, betray Falstaff by telling Master Ford and Master Page about Falstaff’s efforts to seduce their wives. Jealousy, disguises, dunkings, fairies, and reconciliations ensue. The Merry Wives of Windsor was first published in Quarto in 1602, but its title page makes clear that it was already an established favorite not only with the Globe audience but with Queen Elizabeth herself, for whom it is popularly supposed to have been written. She is reported to have so enjoyed the character of Sir John Falstaff in Henry IV Parts 1 and 2 that she asked for another play, depicting the fat knight ‘in love.’ If this legend is true, then Shakespeare certainly did not disappoint her, and he transplanted other popular characters from Henry IV to Windsor along with Sir John. 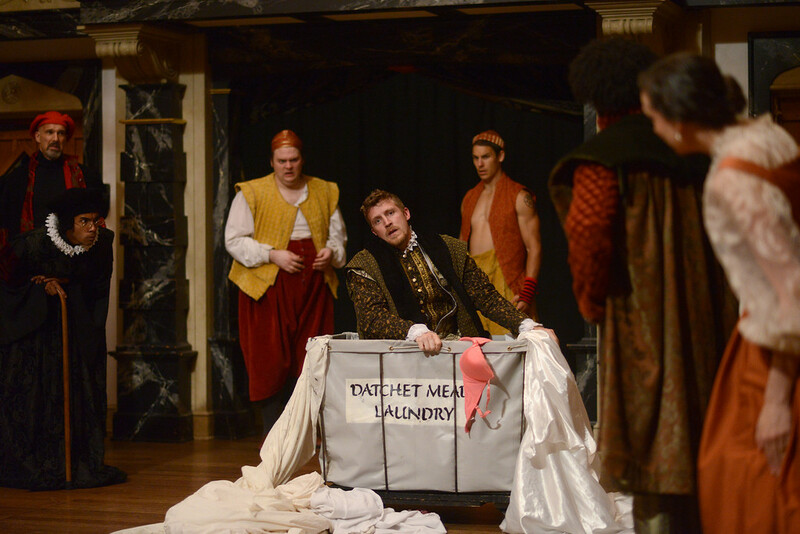 But in other respects, Merry Wives stands distinct, on its own. Though set during the same historical period, it makes little or no reference to the political or historical events of Henry IV; and being confined entirely to the village of Windsor and its immediate environs just outside London, it almost feels like a play outside time: set in a blessedly insulated world, untouched by the greater issues, themes, and problems of its day. Though the plot is driven by lust and jealousy as much as by love – and there are duels and rivalries, deceptions, intrigues, and threats of violence aplenty – the world of Windsor is essentially a benign one of joyful innocence. In contrast to the Histories, there is no real sense here that anybody’s essential happiness or well-being is seriously threatened. Nobody’s heart risks being permanently broken, nobody could lose their livelihood, nobody might starve or succumb to serious illness, nobody will die. The worst that may be suffered is indignity, and being made to look ridiculous; and as those that do suffer thus so clearly deserve it, and so clearly bring it upon themselves, we may relax into laughing at their antics and any plight that subsequently accrues to them. The men are especially ridiculous, most of them suffering from varying degrees of inadequacy or self-delusion. So far as the difference between the sexes goes, the world-view of many of Shakespeare’s plays might well be summarized thus: good women tend to be surrounded by men who barely, if at all, deserve them. In other plays, the outcome may be tragic, and the women may suffer at the men’s hands and because of their limitations. But here in Windsor, the women laugh at the men as they outwit them, and we laugh along with them. 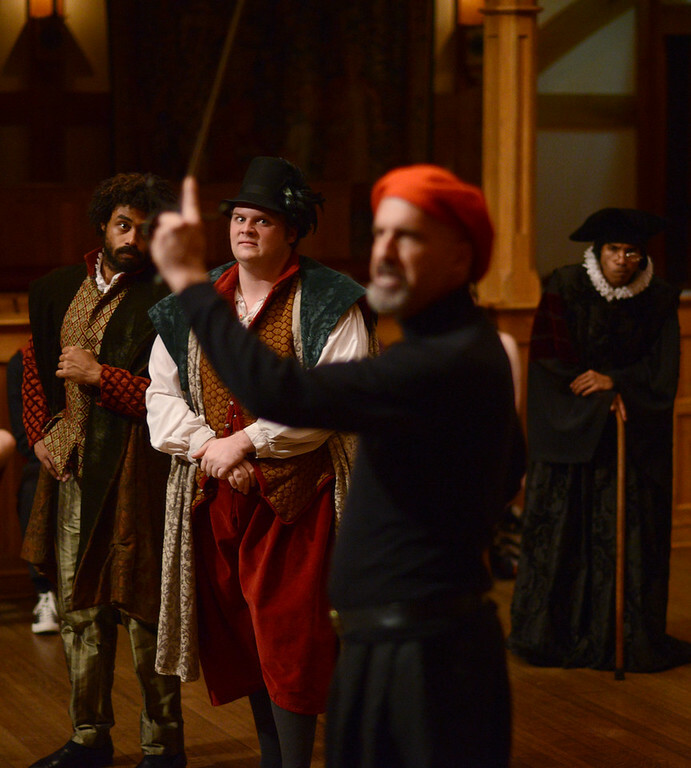 It is a great delight for me personally to direct Merry Wives, having previously directed Twelfth Night for the ASC. It is a treat to be working again with friends and colleagues whose commitment to the work is both strong and joyously life- affirming. And I hope that my own buoyancy and pleasure at working on this particular play in such company will be shared by you as you watch it! 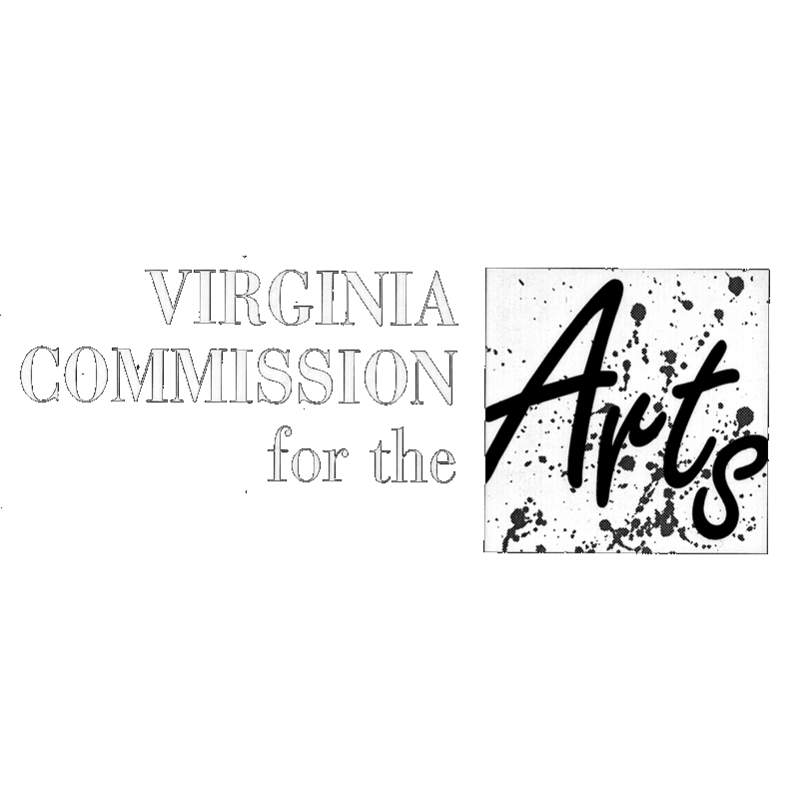 We have chosen to put two great Falstaff plays on the 2013/14 25th Anniversary World’s Mine Oyster Tour and in the 2014 Blackfriars Playhouse Spring Season. The Merry Wives of Windsor is the grandmother of the modern television sitcom while Henry IV, Part 1 is a powerful drama chock-full of comedy. 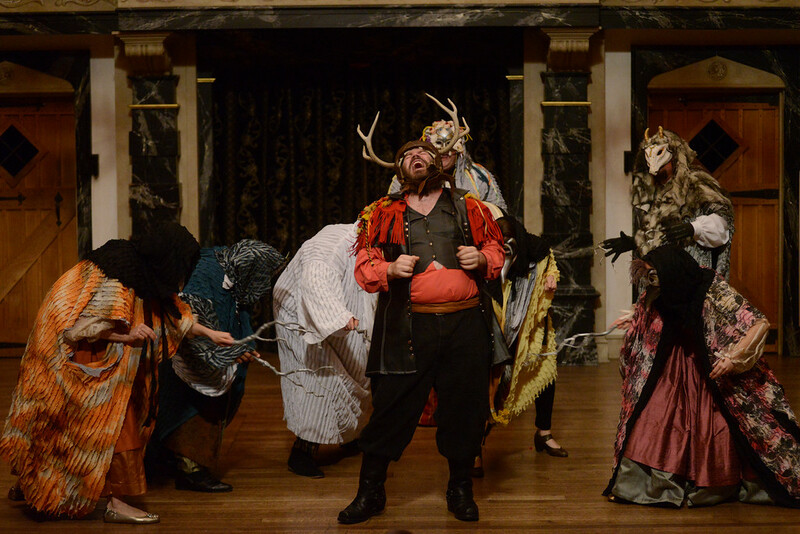 Both plays feature the indomitable Falstaff, played by ASC veteran Rick Blunt. So if you’re here to see one of those plays, come back to catch more fun with Falstaff in the other.